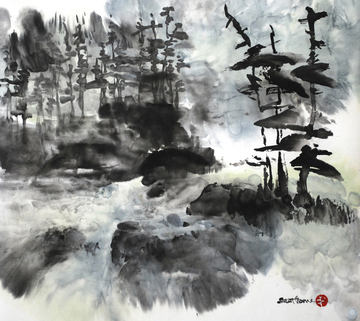 Have fun interpreting North Shore landscapes and favorite flowers using ink, watercolor, and absorbent Chinese xuan paper. 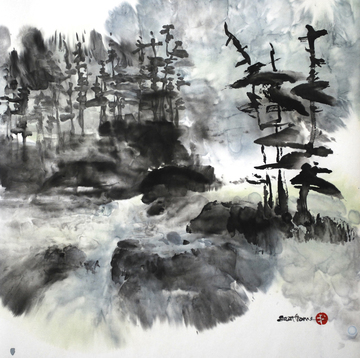 Students will learn contemporary sumi-e (ink brush painting) techniques, including brushwork, pouring and splashing, and composition while “painting from the heart.” Format includes demonstrations, individual painting time, and lots of encouragement. An afternoon on location is planned (weather permitting). Registration for this class will remain open until August 12, 2019. Please register before this date.